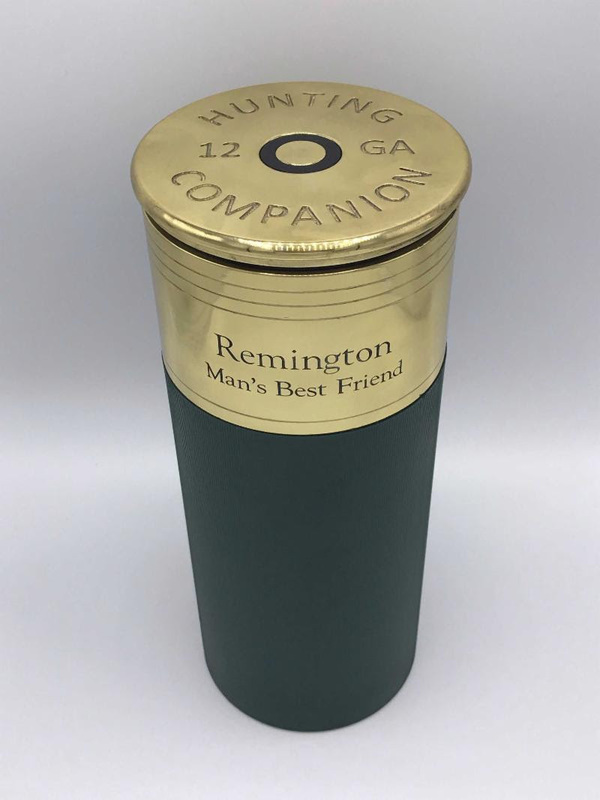 For those of us with hunting dogs we not only lose a hunting companion but a friend and family member. 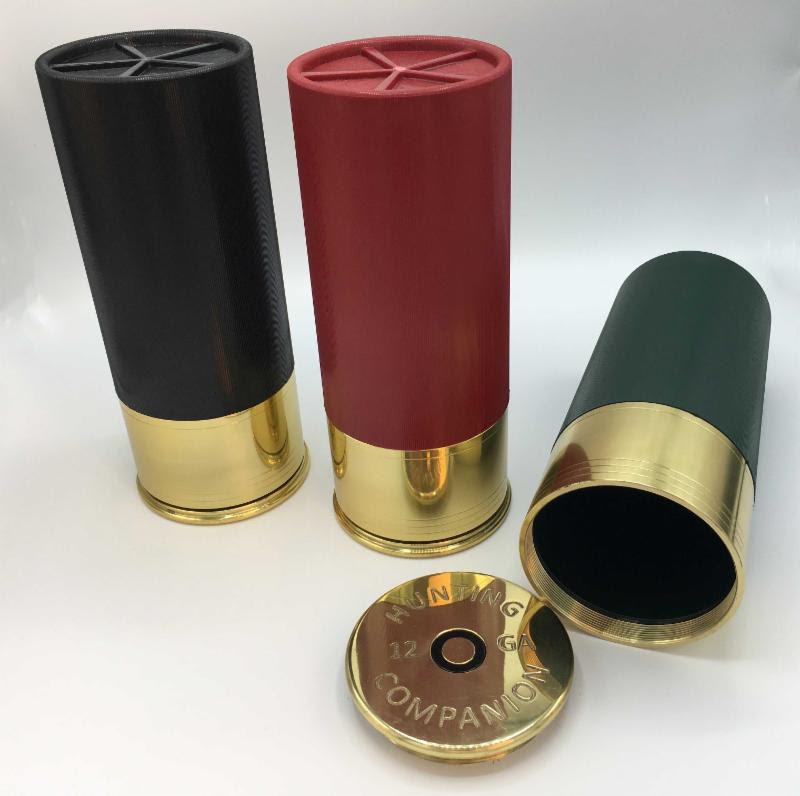 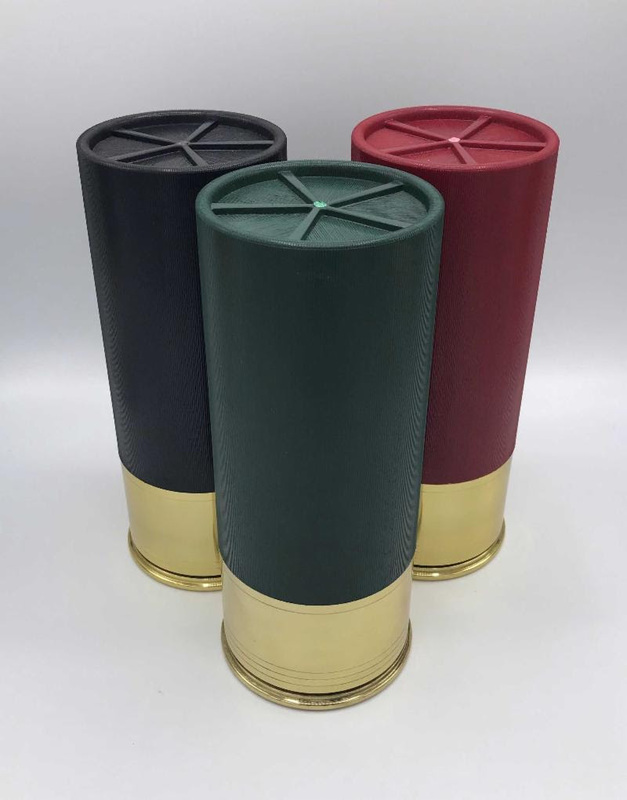 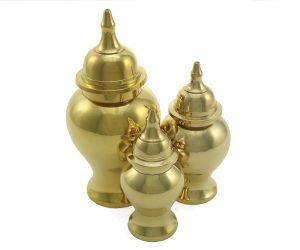 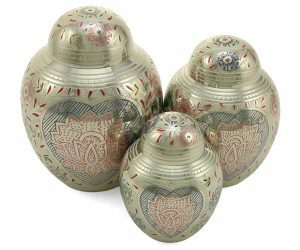 These shotgun shell urns are for you. 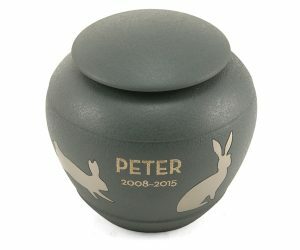 Each urn measures 10″ tall by 4″ wide and can accomodate up to 10o pound pet. 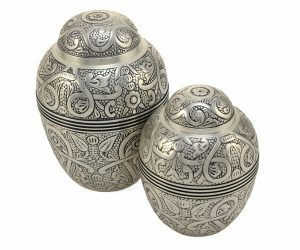 Be the first to review “A new urn option!” Click here to cancel reply.